Taken on a fine day with views over Atiwhakatu Valley. Located on Mt Holdsworth Track, at the start of which there is Holdsworth Lodge that is accessible to overnight users. Contact the care taker of the Mt Holdsworth recreation area. He is very good. Are you out there, Chris? 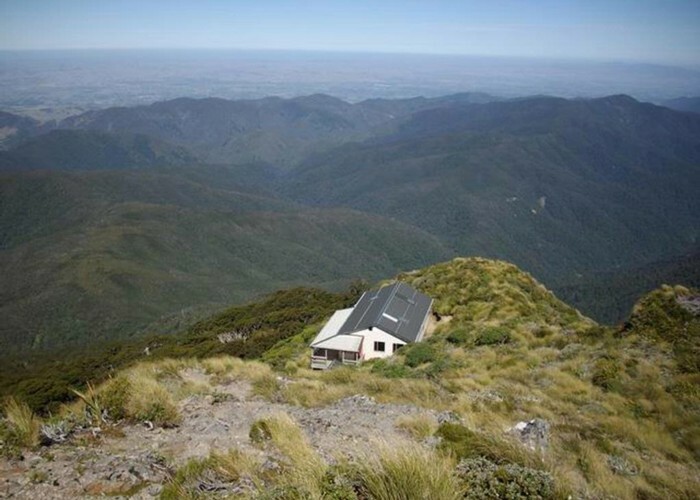 I am the lady who talked to you twice via mobile from Powell Hut, then Maungahuka Hut while doing a 5 day Maungahuka loop in March this year. Cheers. Added 16 May 2008 by DztrampingDztramping. 1 revision 16 May 2008 by DztrampingDztramping.